Are you looking for a playground equipment supplier in Perth that knows what kids need? Imagination Play are a complete supplier of fitness equipment, indoor and outdoor playground equipment, water play and aquatic play equipment including rubber softfall wet pour in both Perth metropolitan and rural Western Australia regions. Our in-house team of friendly sales consultants and installation crews located in Perth can assist you with however big or small your project requirements are. Understanding the remoteness of some locations outside of Perth area are, we have full self installation manuals and a professional friendly support team to assist via phone or email for self installation projects. The Russell Play equipment has a unique option available for Perth and surround areas called “Colourgalv Marine”. This is an innovative coating on the Russell Play range of playground equipment that can withstand complete immersion in seawater for up to 25 years. Colourgalv Marine in coastal areas in and around Perth is similar to standard Colourgalv in that it has both a hot-dip galvanized substrate and an electrostatically applied to the powder coat finish. The difference is the hydrophobic middle coat applied to the playground equipment that prevents oxidisation of the zinc and keeps the powder top coat in tact which is especially important if the playground equipment is in regular contact with sea salt spray or is submersed. Colourgalv Marine is available in all parts of Perth and rural Western Australian areas in the full Colourgalv range of colours and textures and is maintenance free for up to 25 years. No place in Perth or regional Western Australia is too big or small or too far away! 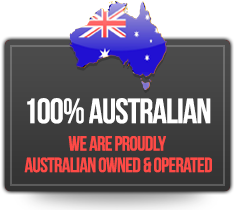 Imagination Play are proud to be 100% Australian owned company servicing the entire Western Australian region from Perth to Broome. 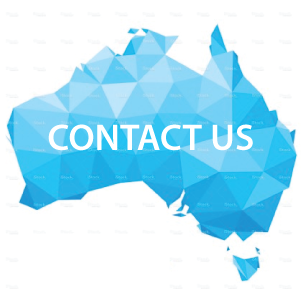 Feel free to contact our Perth office today for a one on one sales person to meet you on site to discuss your requirements and design up your ideal playground equipment. Also, please check out our interactive map of completed playground equipment projects in and around Perth by clicking here to find playgrounds near Perth and outer Western Australia region.